Lithuania’s government reportedly reconsidering plans to build convention center atop former Jewish cemetery in Vilnius. 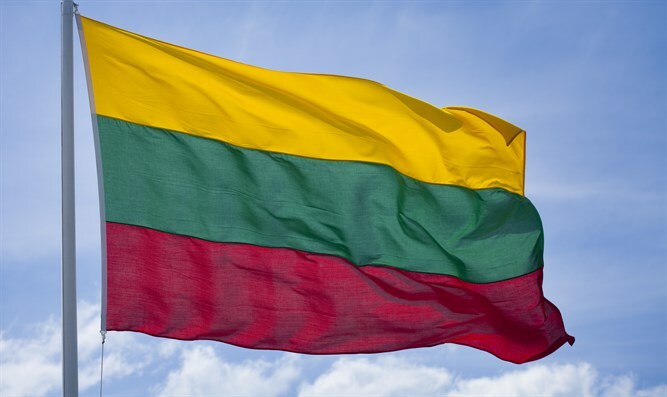 Lithuania’s government is reconsidering plans to build a convention center atop what used to be a Jewish cemetery in Vilnius, rabbis said after meeting with the country’s ambassador to the United States. The seven-member delegation of American haredi rabbis and activists met Rolandas Kriščiūnas last week to discuss the controversial plan to build the $25 million center above the former Snipiskes Cemetery, which the Soviets destroyed decades ago. Many Jewish sages are buried there. The developments follow months of intensive lobbying by rabbis and activists who oppose the planned construction for religious reasons, citing rules set forth in halacha, Orthodox Jewish law, that forbid disturbing Jewish bodies.